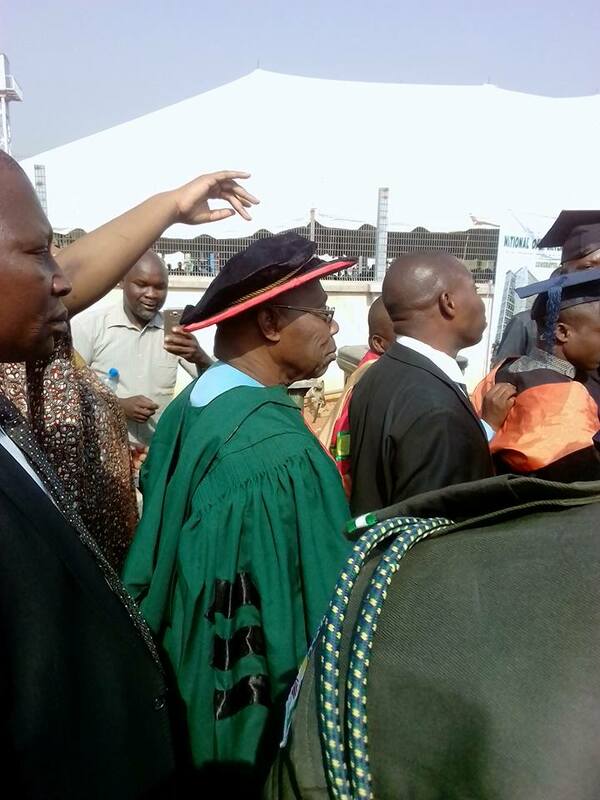 Former President of the Federal Republic of Nigeria, Chief Olusegun Aremu Obasanjo (GCFR), Ph.D, has been honored as the first recipient of a doctorate degree from the National Open University of Nigeria (NOUN). 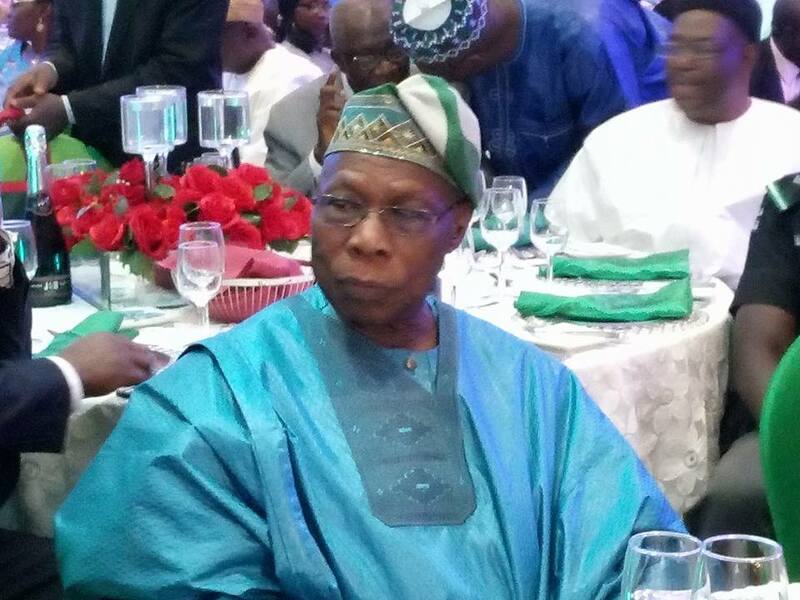 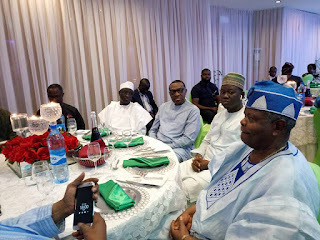 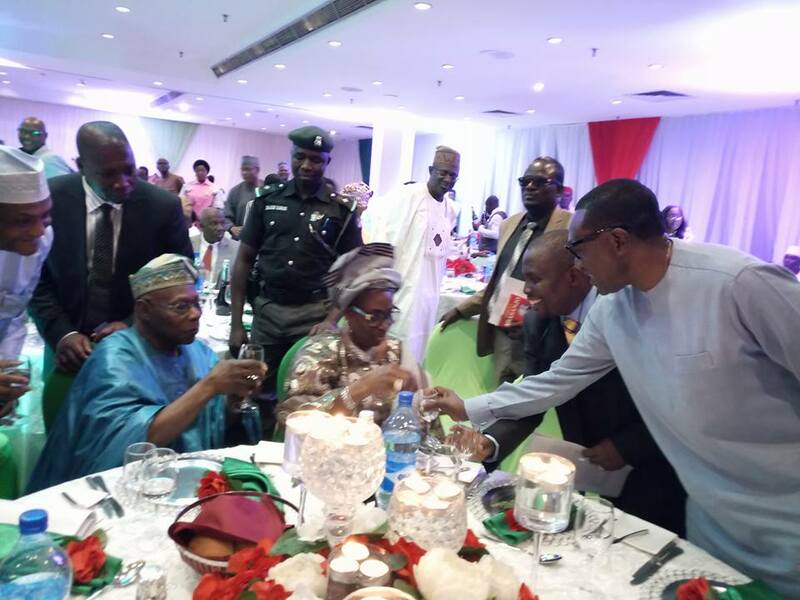 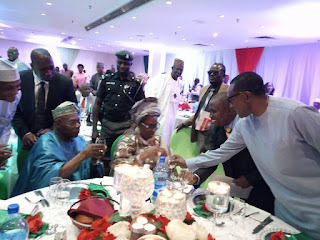 The former president celebrated with friends and associates in Abuja to celebrate the great achievement.. Olusegun Obasanjo made history as he received a doctorate in Christian Theology, the university’s first PhD. 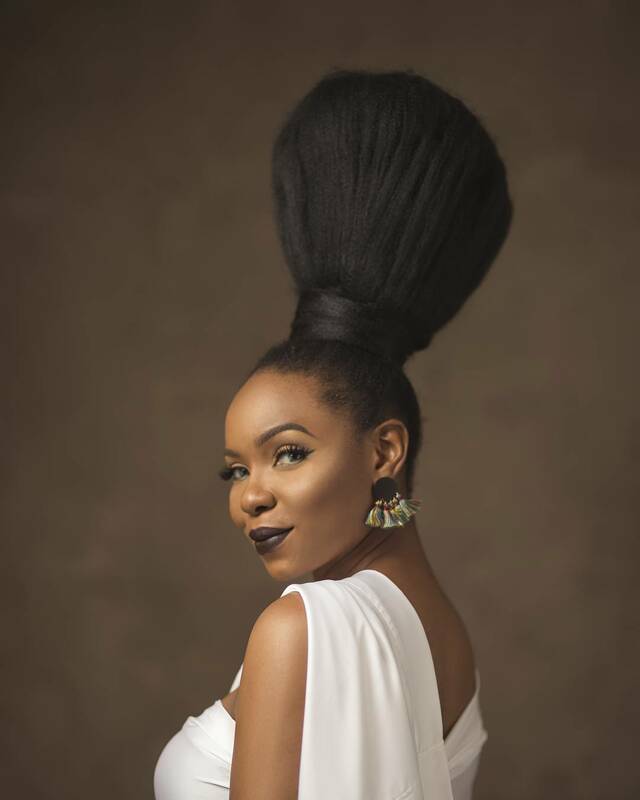 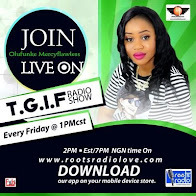 It is reported that Obasanjo would be considered for an appointment as a facilitator or supervisor as PhD was the least qualification for one to teach in the institution.